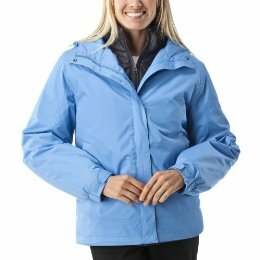 Get a C9 by Champion 3 in 1 Women’s Coat for just $19.99 on Target’s Daily Deals page today (12/8/10) ONLY. This coat is normally $59.99. Get an additional 10% off using coupon code JUH5H3OD, making it just $17.99 shipped.